2018 marked 10 years since the launch of Generations For Peace’s Nigerian peacebuilding programmes. It all started in 2008 with a few volunteers in Kaduna State who wanted to address the breakdown in relations between their communities with a series of sport-based activities aimed at uniting young people from different ethnicities. 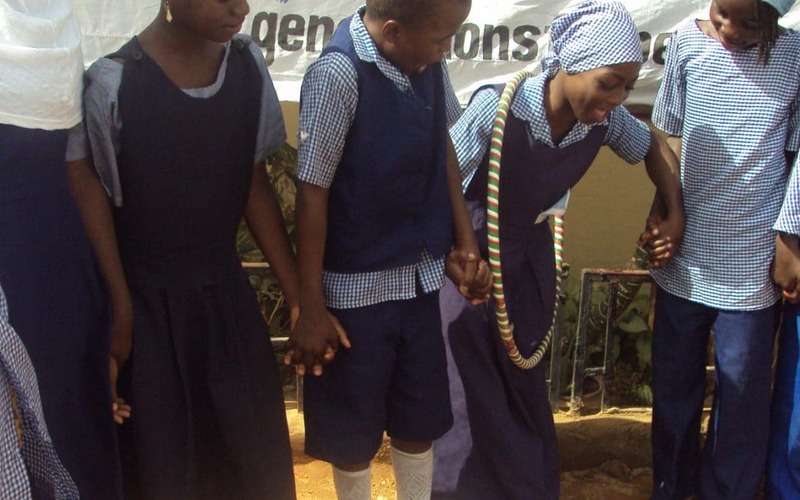 As GFP looks back at its journey in Nigeria, it is clear that the innovation and reflective practice used are examples of effective adaptive peacebuilding. Complex theory tells us that social systems are dynamic, non-linear, and constantly evolving. According to Coning, complex systems “cope with challenges posed by changes in their environment through co-evolving together in a never-ending process of adaptation.” Understanding and dealing with complex systems is at the heart of GFP’s work in Kaduna, which has been a stage for many intertwined religious, ethnic, and political violent conflicts. The complexity of the systems GFP volunteers are embedded in and the implications it has on their work informs everything that they do. The work of GFP’s volunteers in Kaduna State has laid the foundations for experimenting with creative peacebuilding tools and contributing to GFP’s peacebuilding vehicles with new innovative ideas. It was in Nigeria that GFP’s Empowerment For Peace vehicle matured, with programmes that brought together women from different religious and ethnic backgrounds to foster cooperation and independence through vocational trainings and conflict transformation skills. It was also here that GFP’s Advocacy For Peace vehicle was first utilised as a tool for Preventing Violent Extremism (PVE), through community-led grassroots advocacy to develop peace messaging and counter-narratives. For peacebuilding to be sustainable, communities need to be deeply involved. A good example of how GFP imparts local ownership at every stage of a programme is the organisation’s participatory monitoring and evaluation (M&E) model. Participatory monitoring relies on local GFP volunteers who know and understand their communities, observe programme impact on target groups and wider community, and adapt programmes to whatever needs may emerge. Participatory evaluation, then, is a rigorous process that brings together GFP volunteers, participants, wider beneficiary communities, and key stakeholders to explore programme impact and how it can be modified to yield even better results. For the past few years, GFP has been working on locally-sourced peace indicators in order to ensure its processes fit well with the change people want to see in their communities. Building peace means taking steady and intentional steps and knowing that change takes time. Coning tells us that peacebuilding is about “generating processes within the system that enable self-organizing and nurture resiliency of the communities and institutes in the outbreak or aftermath of conflict.” The collaboration between different GFP volunteers in Nigeria, who reflect the ethnic and religious diversity and division of Kaduna State, is where GFP’s resiliency manifests. Kaduna’s Dialogue For Peace activities are an example of sustained resilience. Building on their own relationships and networks, GFP volunteers decided to engage in deeper conversations, launching the “United in Diversity” programme to create a foundation for community healing and social cohesion. Consistent transformative dialogue processes have for years now brought together people from 10 different ethnic and religious backgrounds to discuss the most pressing community issues and solve problems together. 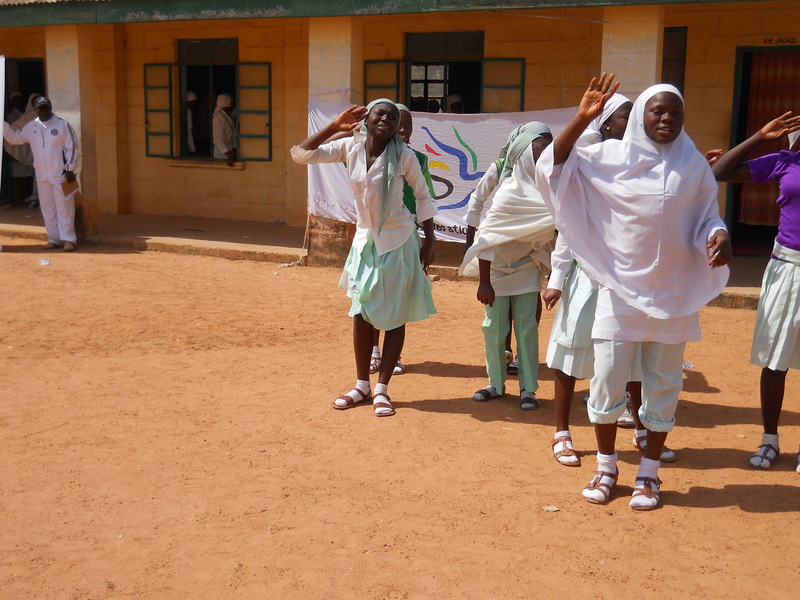 GFP’s activities in Nigeria are the first to implement all five of GFP’s peacebuilding vehicles. Kaduna’s Dialogue For Peace is now evolving into Arts and Advocacy, where volunteers and target group members can bring their experiences from the first phase of Dialogue activities back to the community. “You don’t climb a pepper tree but go around it.” This Nigerian proverb is the essence of GFP’s adaptive peacebuilding model. An awareness that, in the face of the most intractable global conflicts, linear quick fixes often barely scratch the surface of the root causes of conflict. 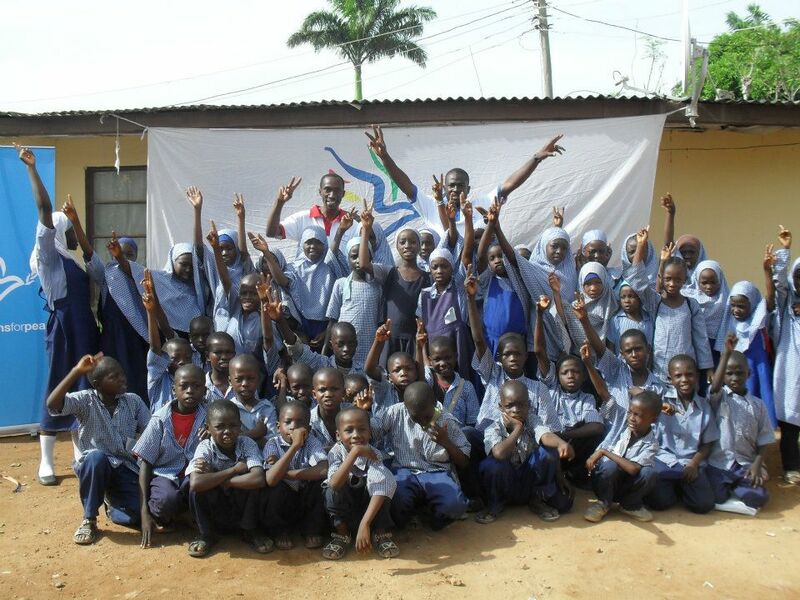 GFP Nigeria has empowered the people who are closest to the conflict, who are most equipped to transform it.